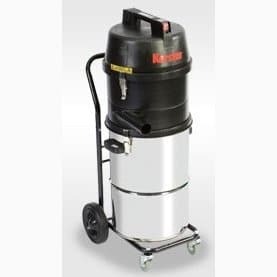 Swarf vacuum cleaners suitable for collecting engineering coolant and swarf providing a reliable and economical solution to your requirements. For further information including prices please call us on 01684 850777 or email us on info@clemas.co.uk. 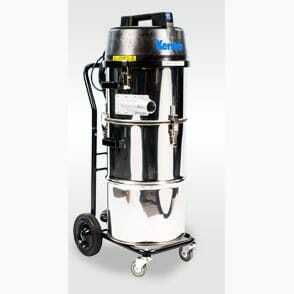 The CSV 45/2 W is a portable unit designed to pick up engineering coolant (suds) and metal chippings (but not spirals). The CSV 45/2 C is a portable unit designed to pick up metal chippings and swarf.